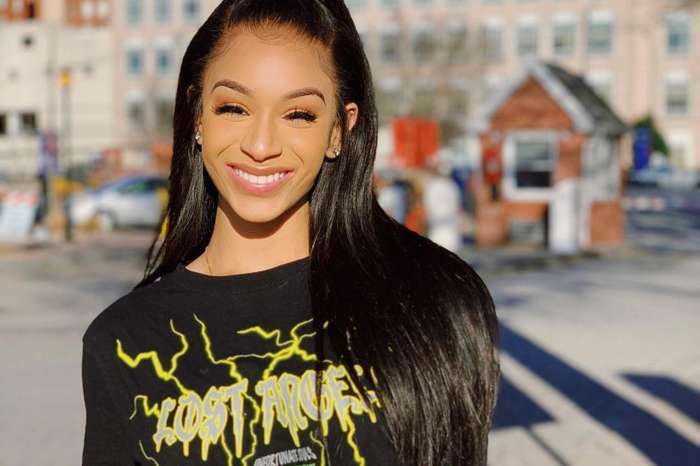 Tiny Harris’ Daughter Deyjah Is Just ‘Too Gorgeous’ In New Pictures And This Could Spell Trouble For T.I. Here comes trouble. 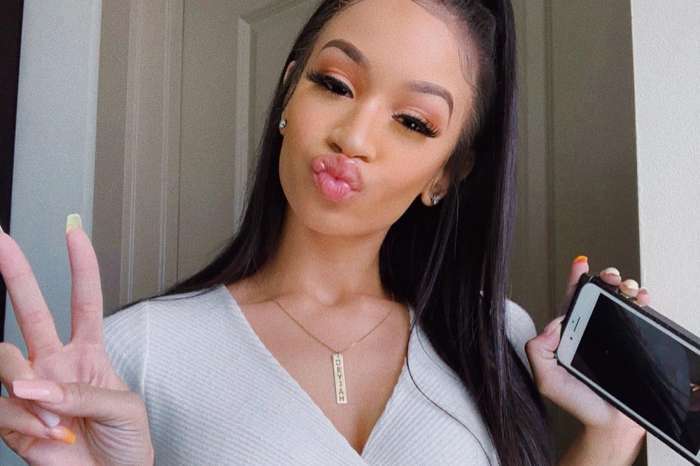 Tiny Harris shared a stunning picture of her teen daughter, Deyjah Harris, and made two things clear. The Xscape singer and businesswoman stated that Deyjah is her daughter. Ms. Niko is Deyjah’s biological mother. However, the love and beautiful relationship between Tiny and the young model is extraordinary, and they call each other mom and daughter. Tiny made it known, and that should be respected. Tiny also revealed what the world already knew, T.I. is in so much trouble. T.I.P. is a loving and protective father and Deyjah is beyond pretty and smart, and he will go insane keeping boys away. My Damn daughter tho ? @princess_of_da_south Big Trouble… #TooGorgeous #StillMyBaby ????? Indeed, beware this is T.I.’s precious daughter so do not mess with her or else.